At Autumn Leaves of SW Oklahoma City, memory care is all we do. Our exclusive focus is on providing the best, research-based assisted living memory care for people with Alzheimer’s or another form of dementia. 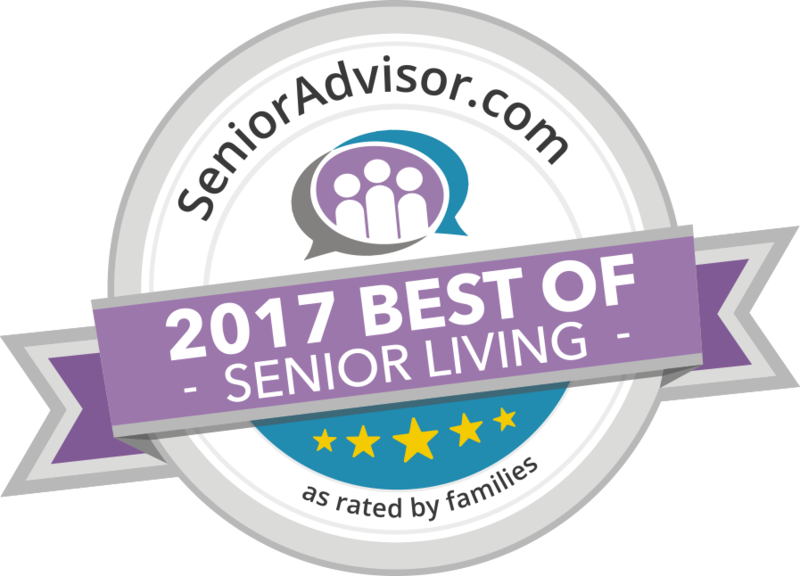 Autumn Leaves of SW Oklahoma City has earned the Senior Advisor Best of Award for 2017 and 2018, recognizing outstanding senior living providers who have received consistently high ratings from residents and their families. We make each day count at Autumn Leaves of SW Oklahoma City with our biography-based life engagement programming. Our team begins with each resident’s interests, history, and preferences, and fills his or her day with personalized experiences that promote cognition, calm, and moments of joy. Each resident’s meals are also personalized according to his or her preferences. Our culinary staff is trained specifically to recognize the needs of the individuals in our care. Special occasions and festive experiences also play a part in the dining experience at Autumn Leaves of SW Oklahoma City. As a family member of a resident, you’ll be invited to attend these special occasions. Autumn Leaves of SW Oklahoma City was carefully designed with our residents in mind. Abundant natural light, wide hallways, a secure courtyard, and many other features create an environment that’s safe and calming for our residents. All Autumn Leaves assisted living communities are family-owned and –operated. We strive to provide to our residents the same exceptional memory care we would want for our own family members. That’s why Autumn Leaves is a recognized leader in the field of dementia care. 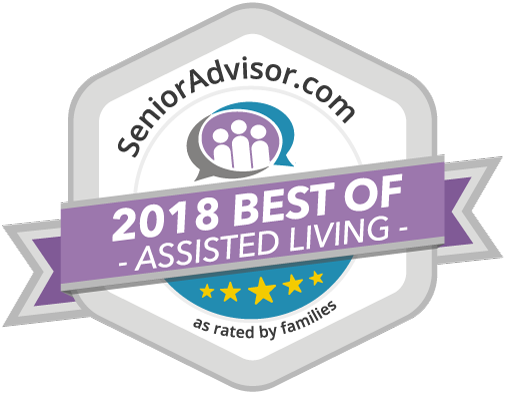 We’ve been recognized as one of the “best of the best” providers in dementia care by Argentum, the nation’s leading senior living professional organization. A visit is essential to truly appreciate our assisted living community and the way we serve our residents. Call us today for a tour of Autumn Leaves of SW Oklahoma City. We’d love to show you how we’re providing exceptional care to those living with Alzheimer’s or dementia. PLEASE NOTE: Adult Day Stay is currently not available in the state of Oklahoma. Respite care is available under our regular admission procedures. See Autumn Leaves of Southwest Oklahoma for yourself. Schedule a tour today.